Wood Green Animal Shelter and an American pool bar are set to join the existing tenants at Crown Walk, Bicester. The animal shelter is moving to unit 4 after agreeing a five-year lease, while the pool hall is to open at unit 2 after also signing a lease for five years with LCP, which manages the open-air scheme. LCP acquired the centre on behalf of Sheet Anchor Investments 2 Ltd, which is part of the LCP group of companies, at the end of January, marking its first major investment of 2019. 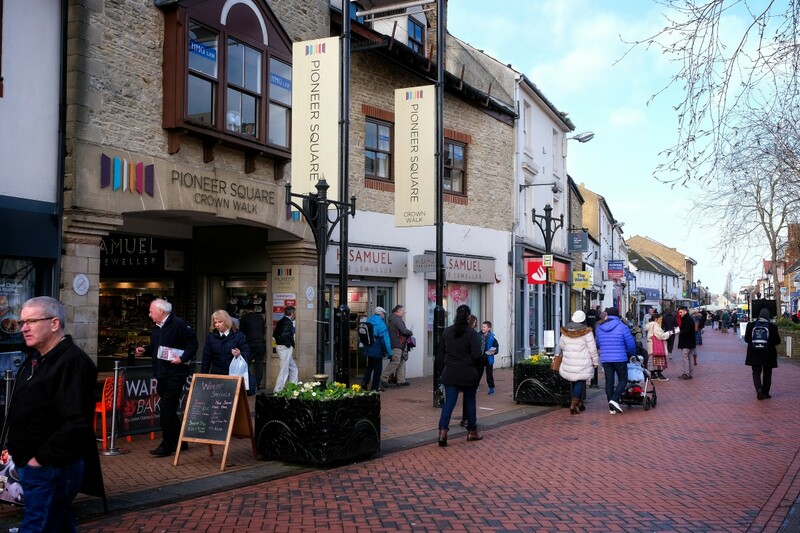 Crown Walk was constructed in 1988, with the eastern entrance fronting the pedestrianised Sheep Street and the southern entrance fronting Bicester’s Market Square. The scheme also has an entrance through to Pioneer Square. Recent lettings have been agreed with Warrens Bakery, while Coles Bookstore relocated to larger premises within the scheme. Other key tenants include: Vodafone, H Samuel, Boots Opticians, Thomas Cook, Peacocks and Thomson.